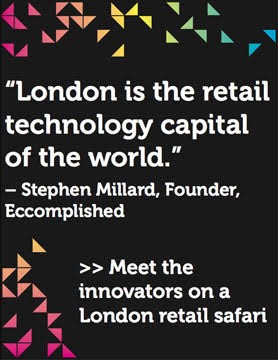 You may have heard the high street is dead. You may have heard it has no future. But to say so is to greatly misunderstand how people like to shop. If we know exactly what we want to buy then doing so with a few clicks online makes a lot of sense. Often though we don’t know exactly what we want. Physical stores are about the experience, about finding out about new products and trying things out, about forming a deeper connection with a brand or company. 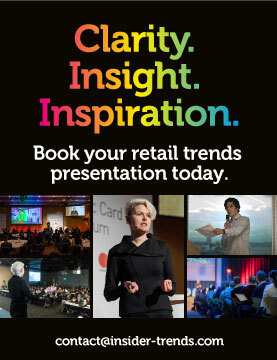 We see a lot of retail trends come and go, but this isn’t going away. 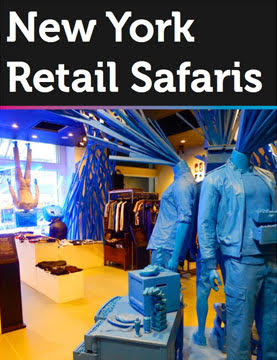 Retailers don’t just see physical stores as a place for sales anymore. 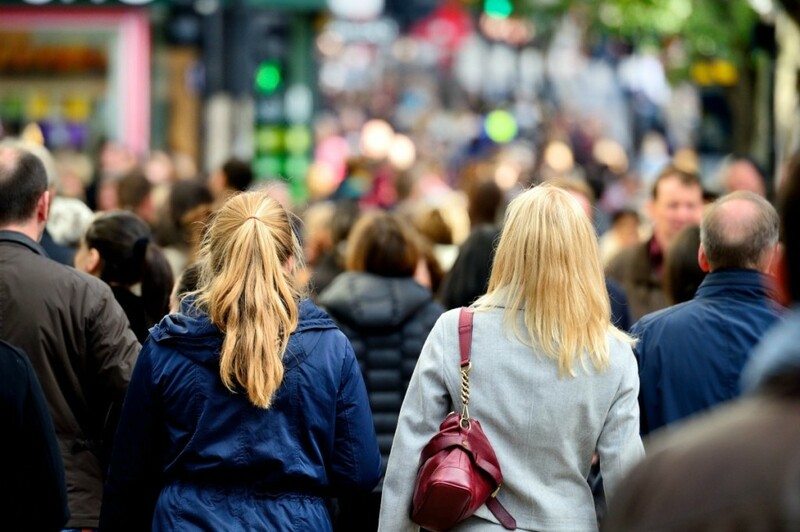 The high street isn’t dead, but it is changing. The huge growth in pop-ups has shown that shops don’t have to confirm to a certain size or format. It’s far more important to use the space effectively, whether you’ve a lot or a little of it. UK parcel collection and delivery service Doddle prioritises location over floor space. The company operates 44 stores across the country, with a focus on train stations. Its target customers are commuters who may not be home to collect parcels, but can’t get to the post office within working hours. 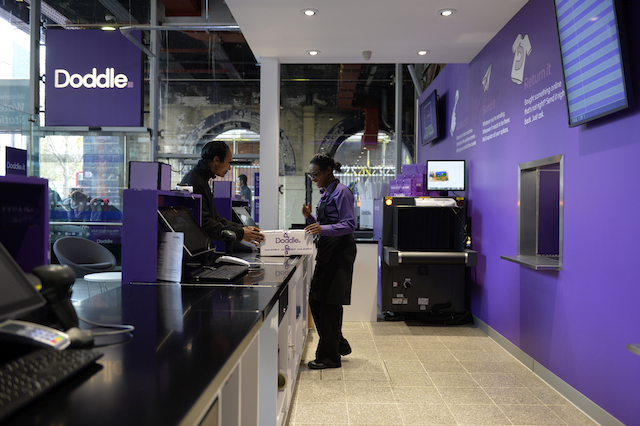 Being located in major transport hubs, which its primary customers use every day, Doddle presents itself as the convenient option. The company has also identified other locations that suit its services, such as shopping centres and university campuses. The stores range in size, but the benefit of selling a service is that lots of room for customers to wander around isn’t necessary. The focus is on a quick and simple transaction that saves the customer effort. Location is also critical for the New Stand. The New York based company is modernising the familiar small newsstand. Now in three locations across the city, the company started out with one small space in a subway station. 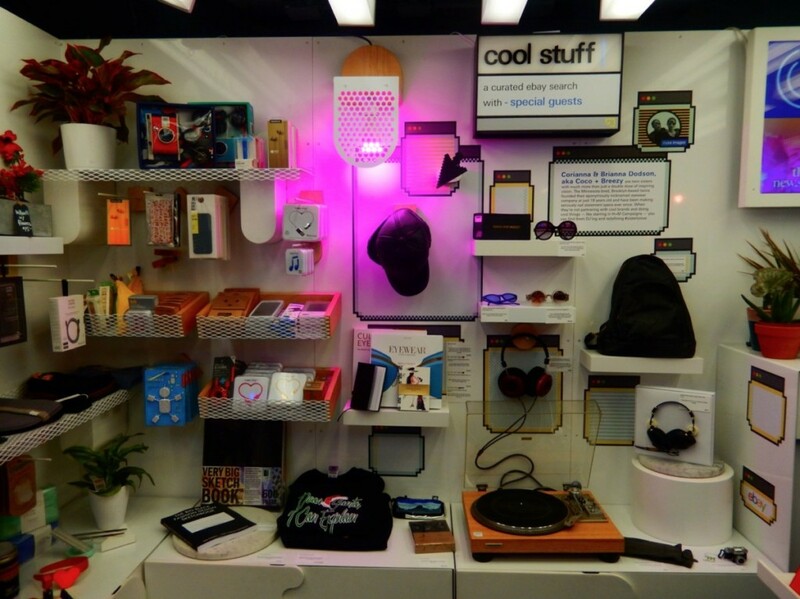 The stores carry a mix of essential items like water and snacks, and engaging new products like Google Cardboard kits. These are accompanied by an app-based membership programme. Customers can join for free by downloading the New Stand app, which gives them lower prices on everything in-store. It also serves up a daily playlist, curated articles and product recommendations. There are plans to enable customers to order products through the app and collect them in-store. Again the idea is that a convenient and focused service can be executed out of almost any size space. A staple on the British high street Argos’ traditional shops are far from micro. 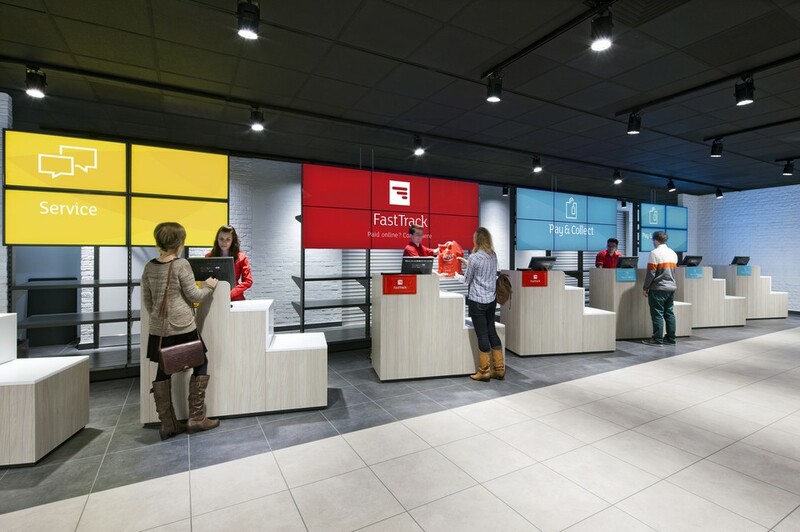 But in recent years the company has experimented with smaller and smaller spaces from the London Underground to mini digital concessions within other retailers like Homebase and Sainsbury’s. The success of the experiment with the latter may have contributed to Sainsbury’s recent purchase of Argos. The branded micro stores primarily act as locations for customers to collect online orders, some within hours of the order being placed. Products are delivered from larger Argos stores within the same area thanks to Argos’ huge investment in its back end, which sees stock across the entire company consolidated. This means staff can see exactly what is in stock and where for every product line. For Argos it means it can offer the same high level of service to customers through smaller stores conveniently located in areas they frequent. For esteemed French publishing house Les Presses Universitaires de France (PUF) technology has also rendered the need for large spaces redundant. The company has launched Europe’s first all-digital bookshop selling purely print-on-demand (POD) titles. 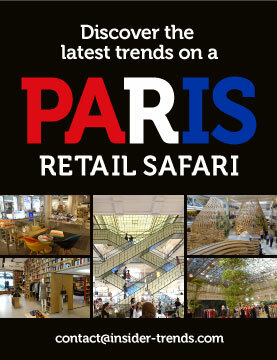 Located in the heart of Paris, the store offers more than three million titles for sale. Not bad for just a 72 square metre space. It’s all made possible by the Espresso Book Machine, which can print, bind and trim books in a matter of minutes. Customers choose their book using in-store tablets, and then can relax in the in-store tea room until it is ready. Not only does PUF need minimal floor space for customers and products, it also requires no warehouse to store titles. Nor does it have to deal with unwanted stock. 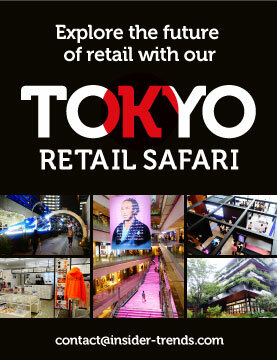 The whole operation is hugely cost effective, while delivering a new type of shopping experience to customers. 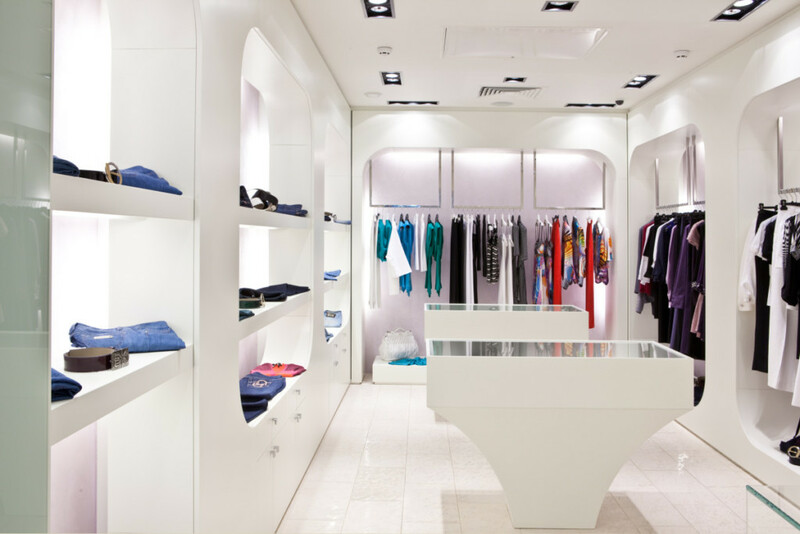 Micro retail formats are a perfect combination of cost savings, location, technology and customer experience. As such, they open up a world of possibilities. Take the personal stylist. An individual could operate out of a tiny space by ordering items in for the customer to try on in front of them and get their advice on. It could be no bigger than a cupboard. Micro make-overs and hair salons are also ideal candidates for small stores. While solo operators may find such spaces a more feasible way of entering the high street, brands can make use of them as well. Micro shops could act as satellites in new areas, pulling stock from the brand’s existing outlets in the local area. E-commerce companies may find micro hubs the perfect physical complement to their online services. The smaller the space the less a store can rely on glitz or clever ploys to lure in shoppers. Instead micro formats strip retail right back and force it to focus on the core function – providing a service to customers. For many this has created the opportunity to do something different, to innovate. 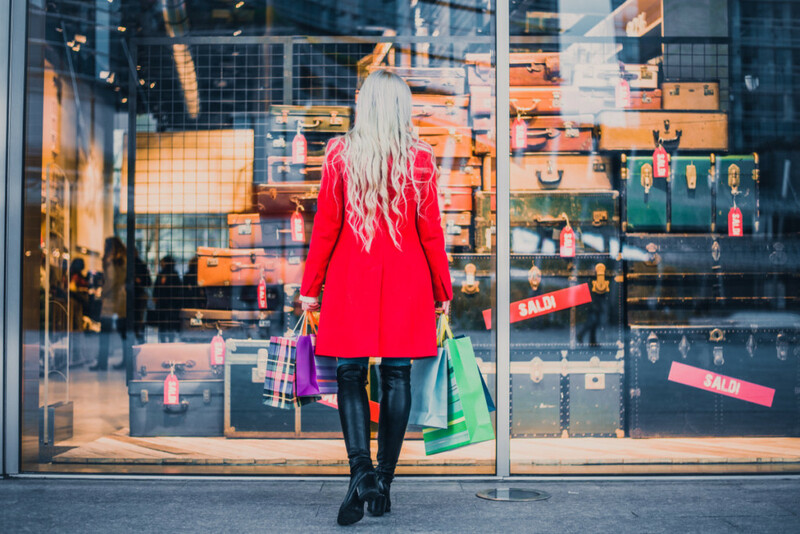 It comes down to the retailer to put in the work to smooth out the shopping experience, to make things easier and more convenient, to join the dots. In that sense, micro is the perfect bridge between online and offline. No, the high street isn’t dead. But in order to reinvent itself, perhaps it needs to start thinking small.